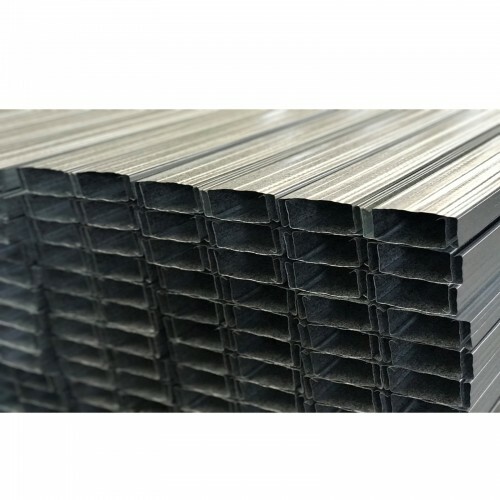 The metal ceiling profile (CW) is manufactured in accordance with international metal standards and is a long-length element made by cold rolling on modern roll forming equipment made of thin steel tape. 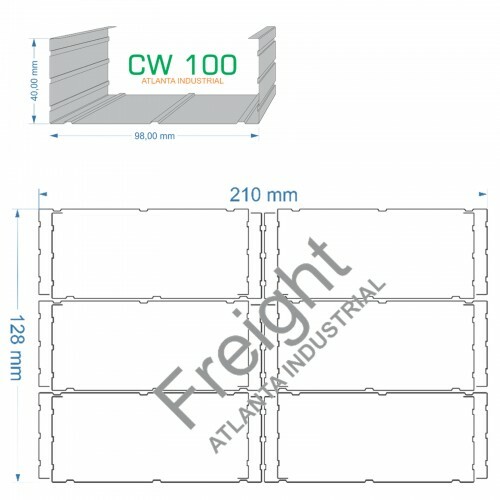 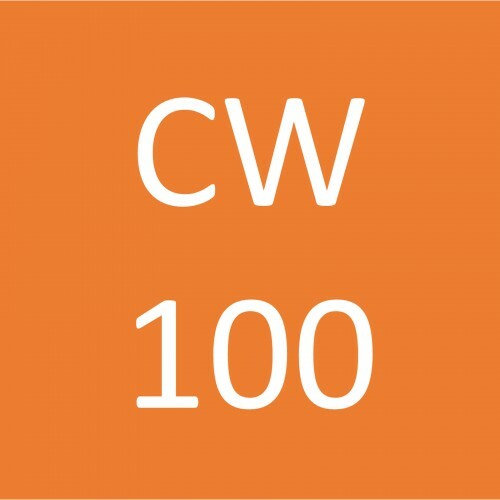 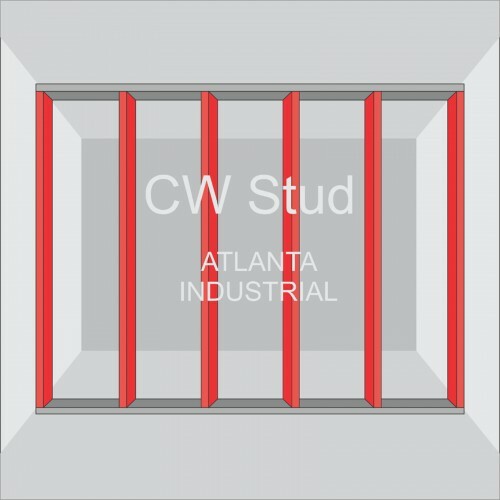 Metal CW profiles are C-shaped and serve, as a rule, as vertical racks of frameworks intended for plasterboard partitions and facings. 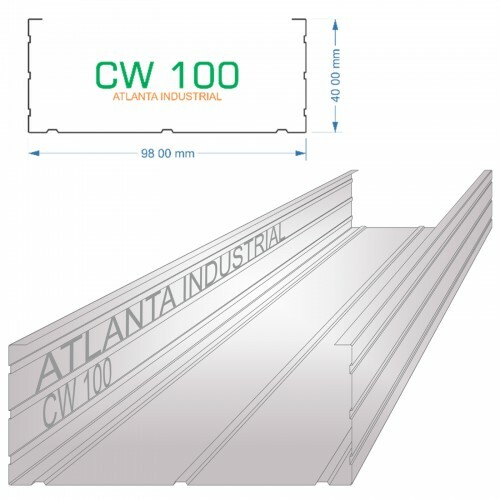 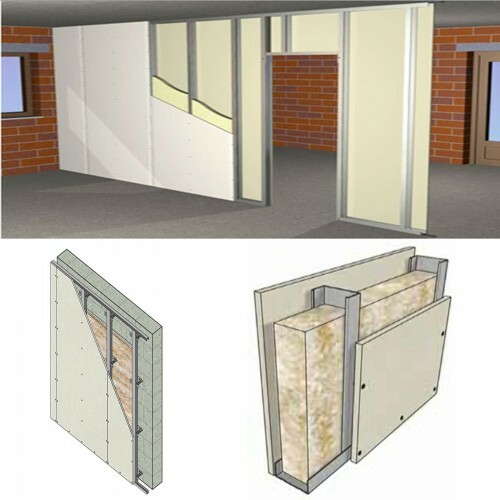 The use of a rack profile for a gypsum plate C.
It is used for the construction of skeletons of suspended ceilings, facings and other structures based on drywall. 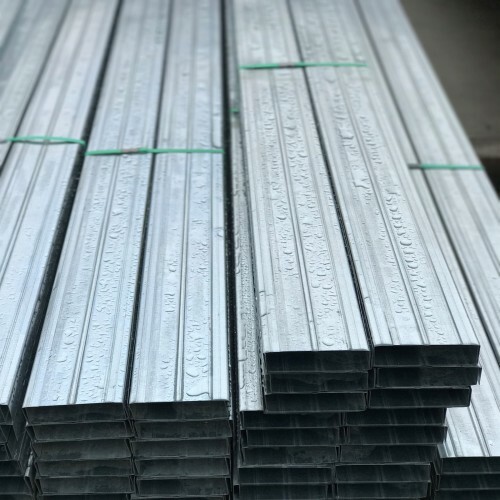 The standard length of the profiles is 3000 mm and 4000 mm, but according to agreement with the customer profiles can be made of a different length. The use of a directional ceiling profile for gypsum plaster CW Profiles are available only with galvanized coating. 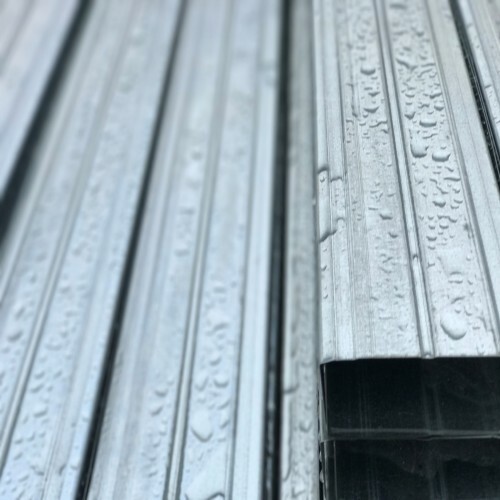 Zinc in air is covered with a layer of carbon zinc, which protects it from oxidation. 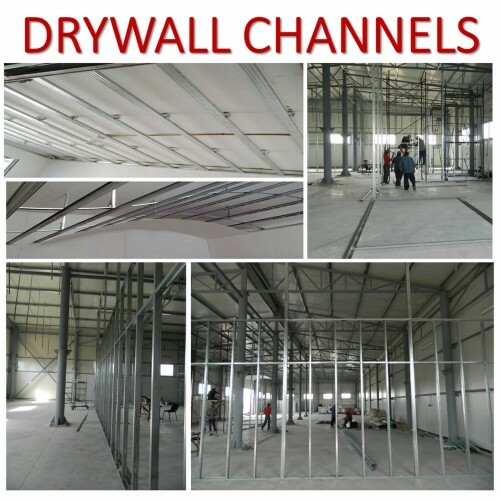 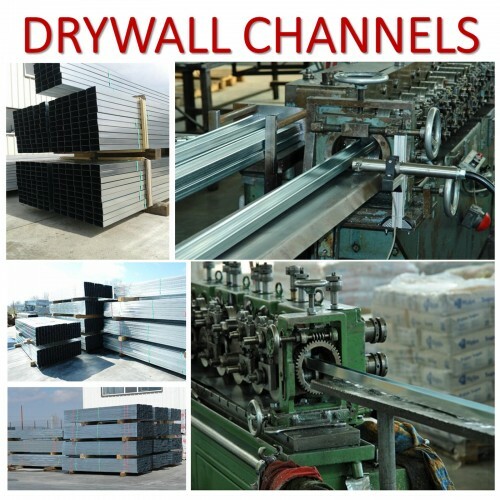 The zinc coating is firmly connected to the steel surface, forming an effective protective layer, which can be broken only by the action of concentrated acids on it. 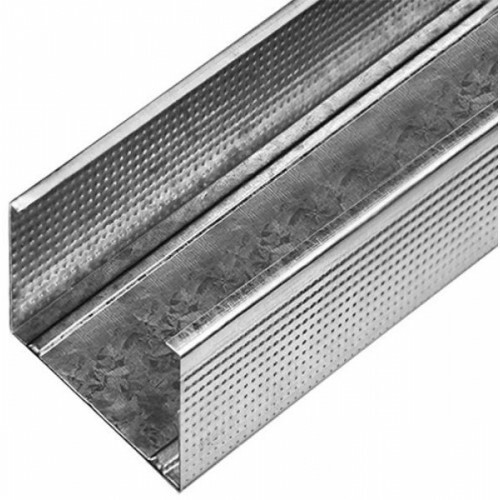 Places of cuts of galvanized profiles do not need additional protection against corrosion. 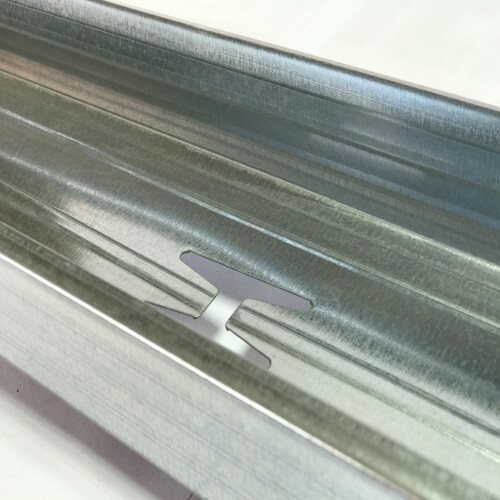 Cutting and assembling of profiles is performed with the help of various devices and tools (electric scissors, cutters, etc. 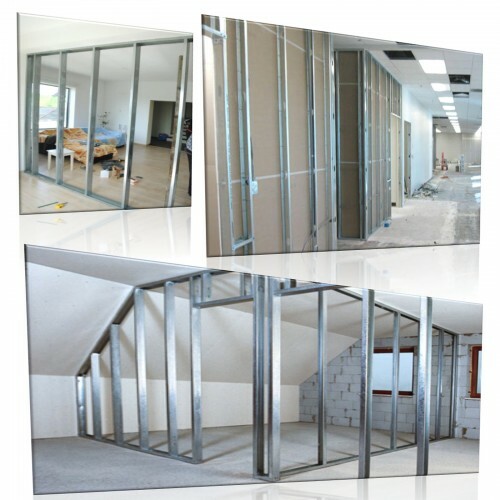 ), which allow to significantly increase labor productivity.